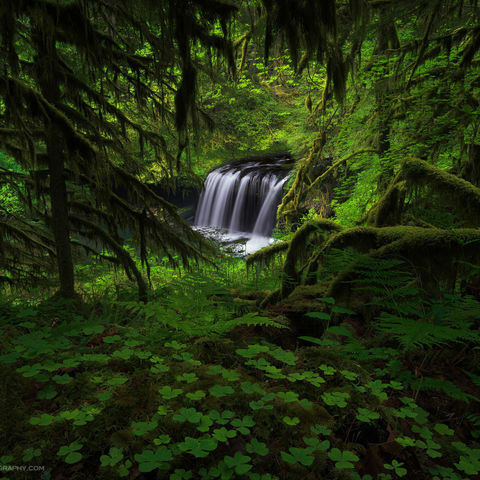 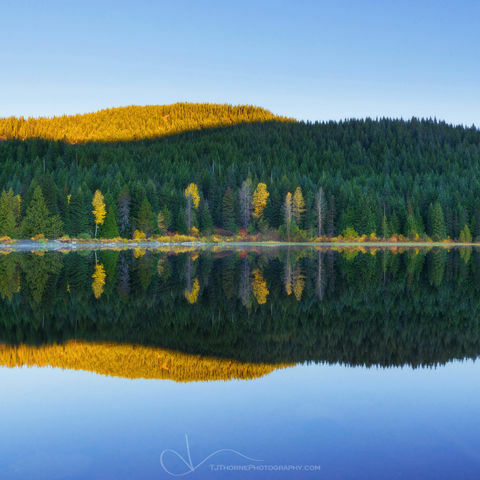 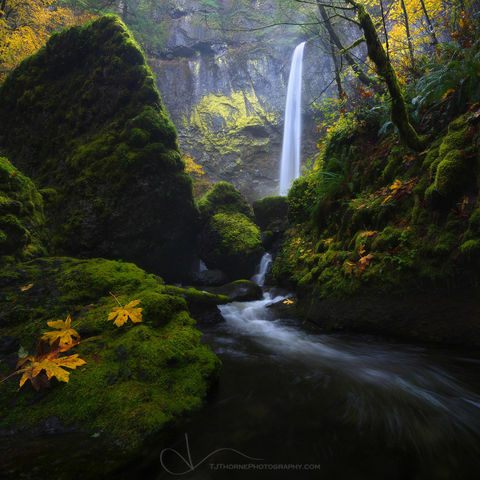 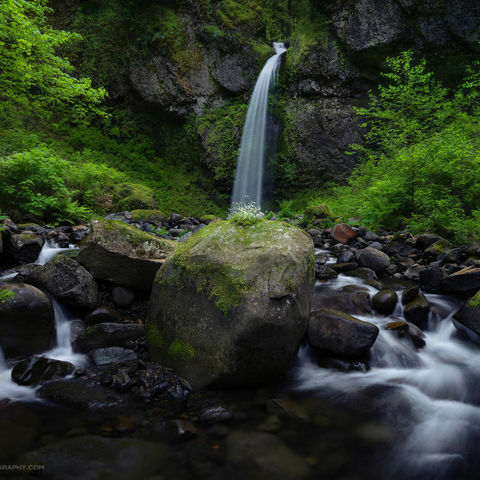 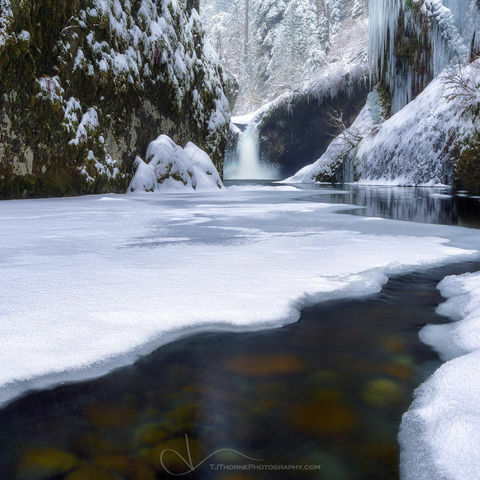 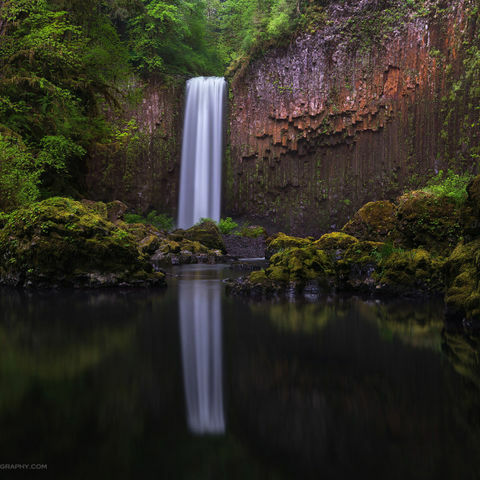 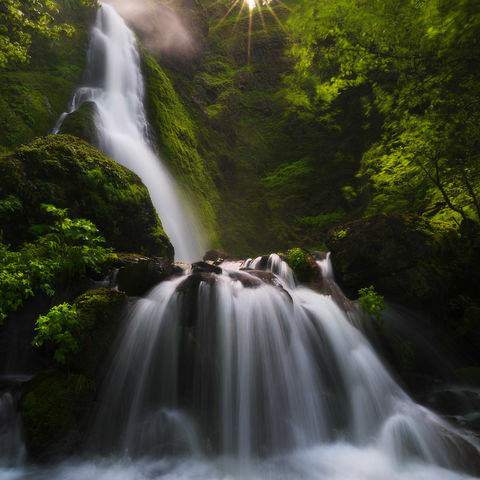 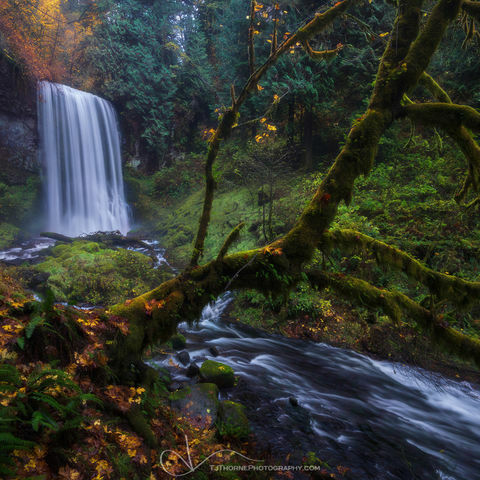 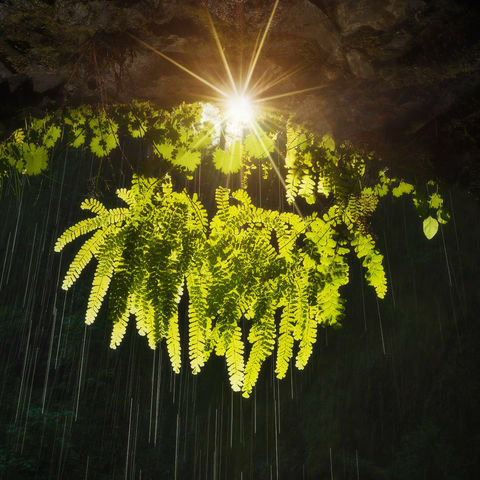 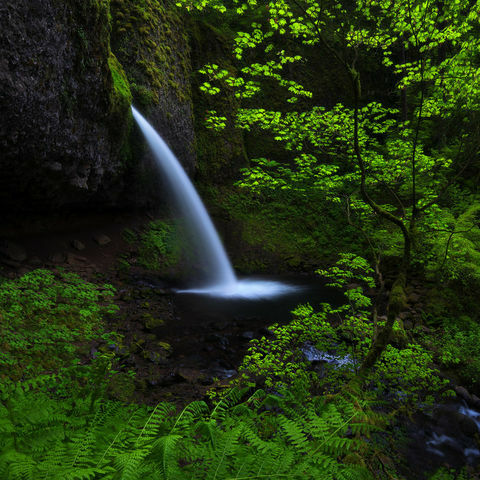 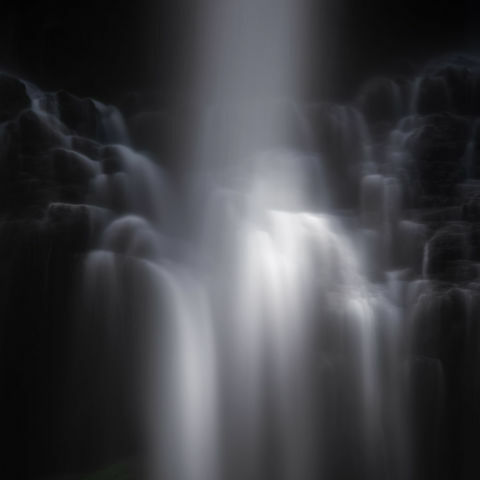 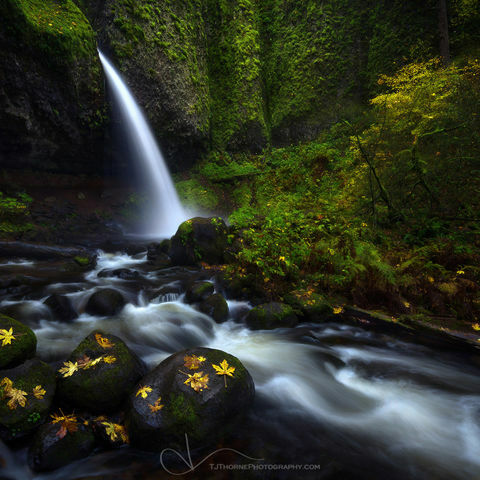 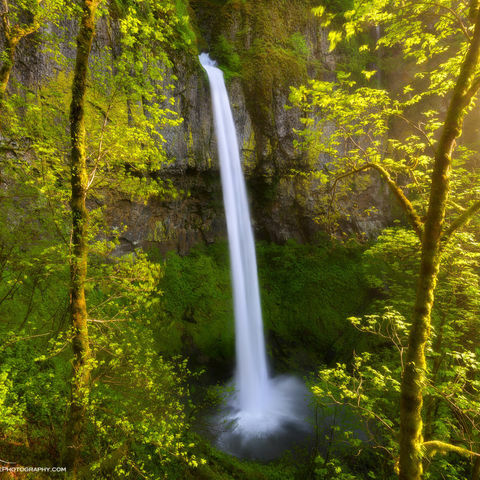 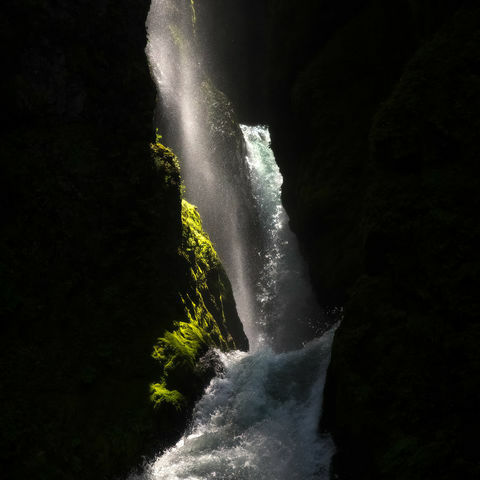 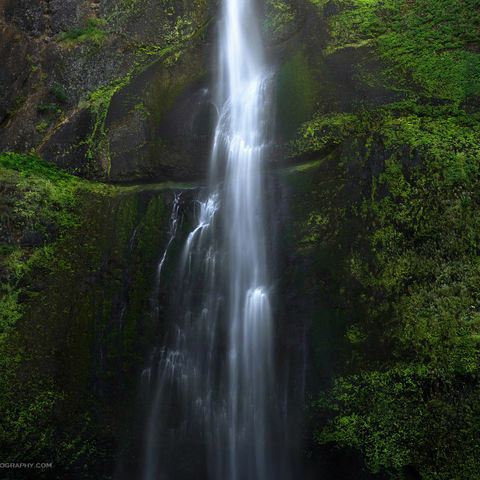 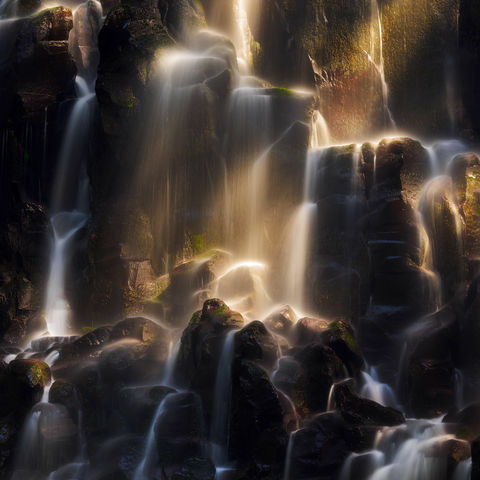 This gallery contains images of waterfalls, streams, and lakes. 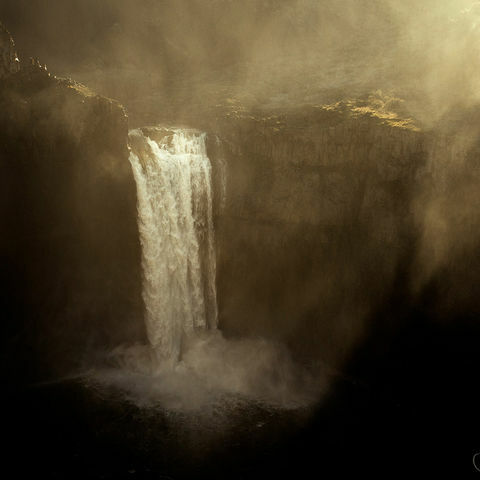 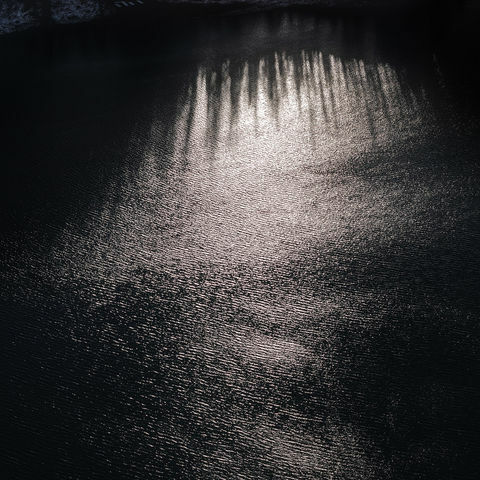 Most of the work is available as Premium Fine Art Limited Edition Prints offered as Lumachrome acrylic face-mounted, Chromaluxe aluminum, and loose Fuji Flex Crystal Archive mediums. 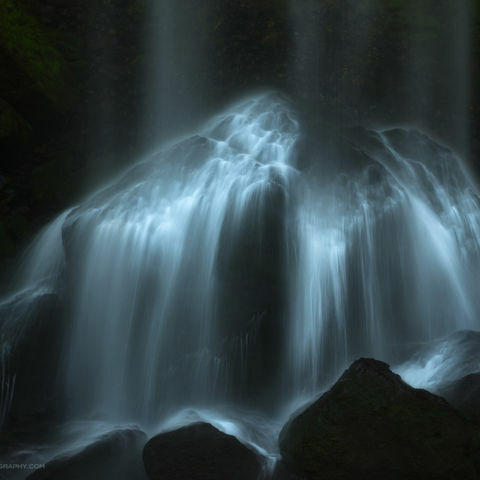 To learn more about these options, please visit my prints page.